The Lige Table Lamp – Black by Vox has beautiful wooden detail and unique design features that make it perfect for a kids desk or pedestal. 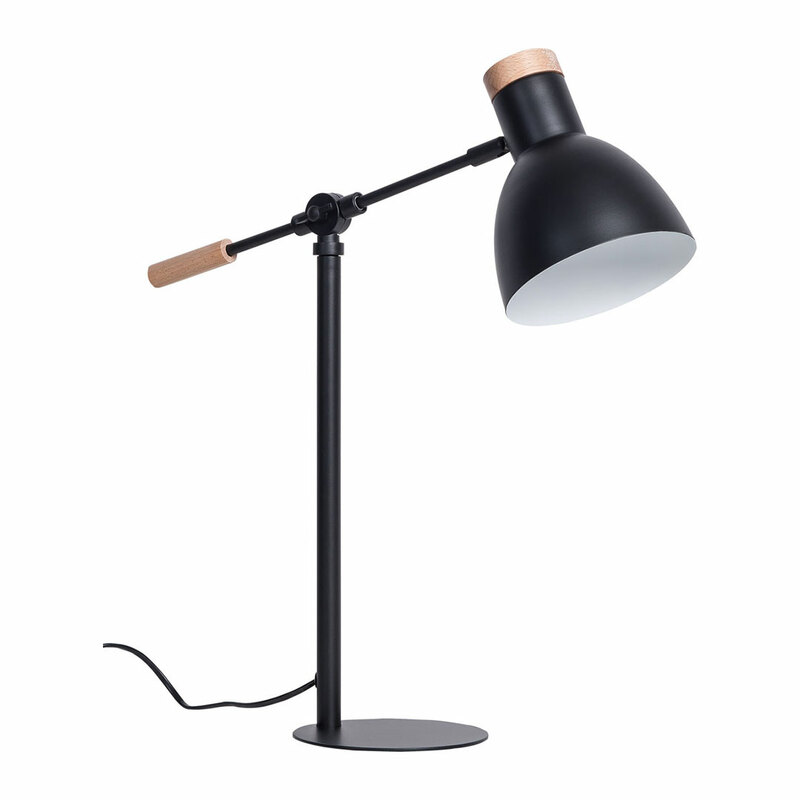 The lamp is well balanced on a flat round base, with the smooth black stand components leading to an adjustable head. The wooden edges add an extra bit of flair to this stylish table lamp.